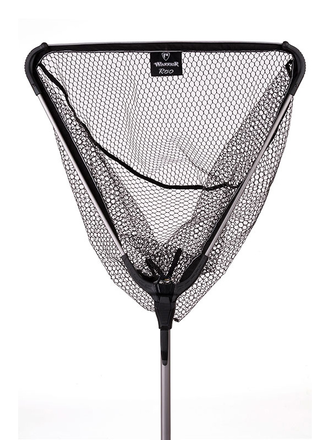 The high quality Warrior nets from Fox Rage are very practical and offer excellent value for money. 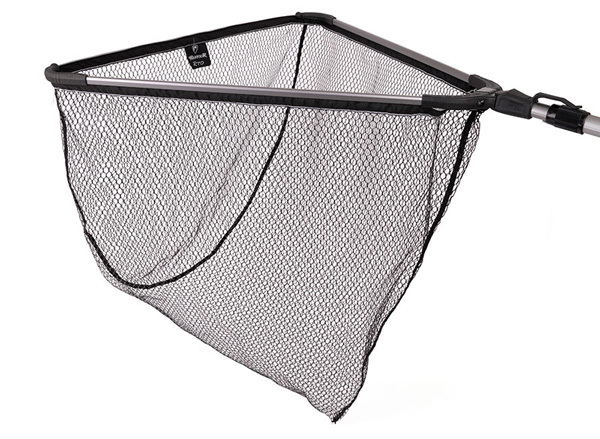 Their simple construction makes them very easy to transport and therefore perfect for the active mobile lure angler. 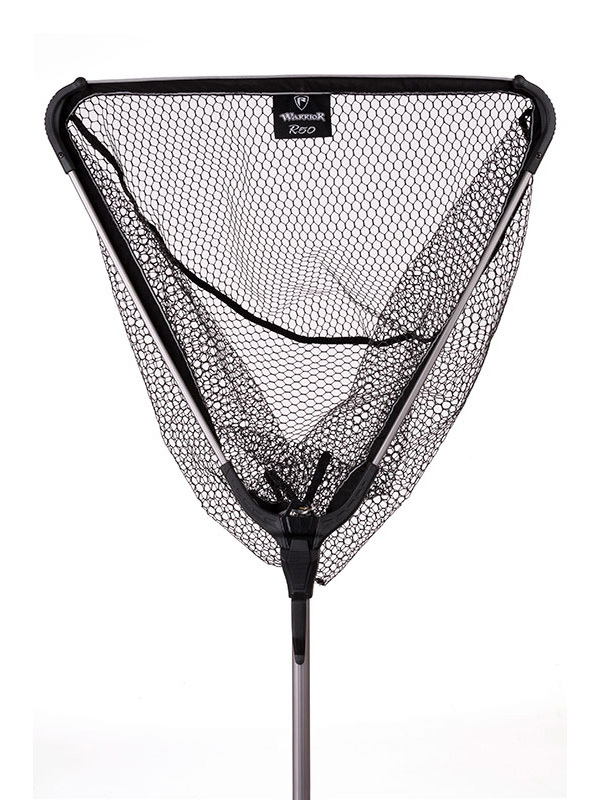 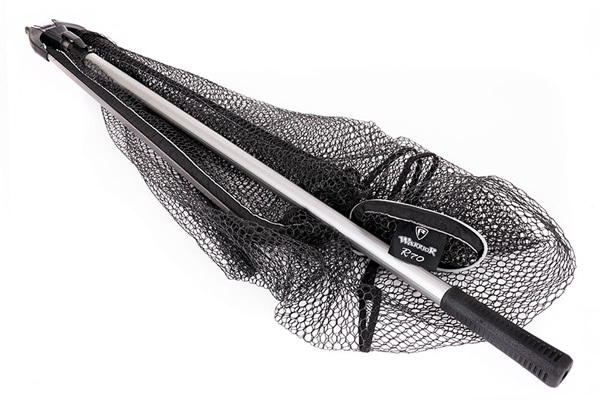 The net is available in 3 different sizes and the handles extend to 2 m, 2.1 m or 2.5 m. Perfect for landing fish.